They take so much off our hands, so we can focus on sales and growing our business. We Insure Group, Inc., a Southeast Regional property and casualty insurance franchise company, opens a new office in Ponte Vedra Beach, FL. Agency Owner Maureen Roberts opened its doors in January 2018. It's no secret that We Insure has been expanding at a rapid rate in Florida and Georgia throughout the past 8 years. Even after such a short period of time in the industry, their presence is evident – with almost 300 associates, 85+ locations, and countless awards and achievements. They've made it known that this success stems from building and maintaining relationships – with their Carrier Partners, their insureds, and of course – their Agency Owners. 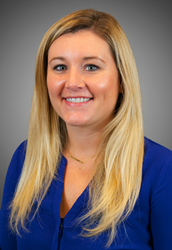 Maureen is an experienced Insurance Agent having worked with a State Farm Agency. At the time, she was interested in opening an independent agency. "I looked into the company and decided it would be a great fit for me." While looking into the advantages of owning a We Insure Agency, Maureen recognized the support and help from the corporate office. "They take so much off our hands, so we can focus on sales and growing our business." She also enjoyed the support system and training. Being a part of Team We is incomparable to other agencies. Maureen mentioned, "I love the culture and the way everyone interacts. The employees are truly happy to work here and everyone is a team." We Insure is an independent insurance company unique for many reasons, the culture being one of the most recognized. "I want my agency to continue to grow rapidly and hopefully have a few producers." With Maureen Roberts’ experience and drive to help her customers, she is sure to be a successful agent in the Ponte Vedra Beach area. 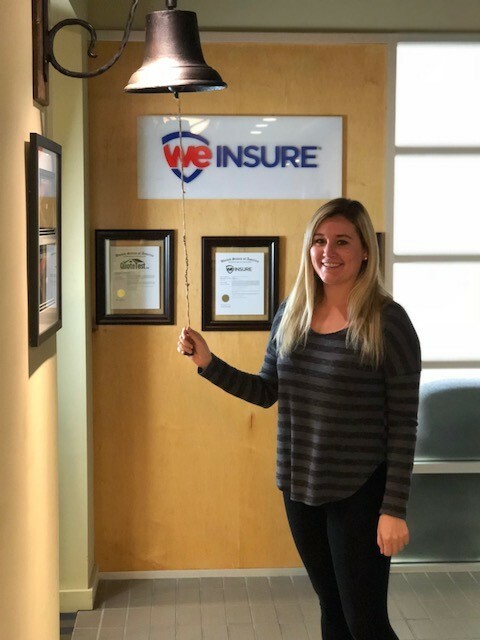 As an Agency Owner of We Insure, Maureen can shop over 150 of the top-rated insurance companies to provide the best coverage and competitive prices. Reach out to Maureen to see how much she can save you on your Home, Auto, or Business Insurance.